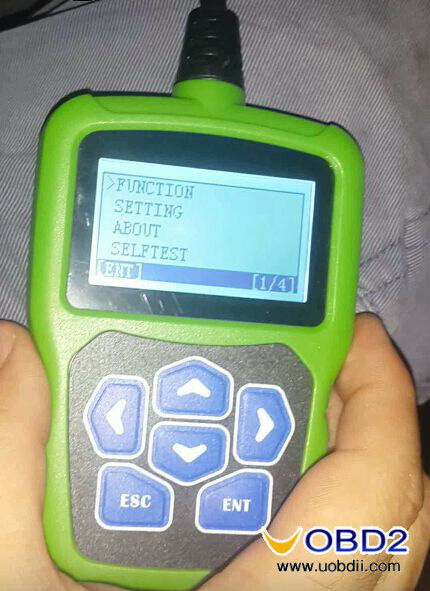 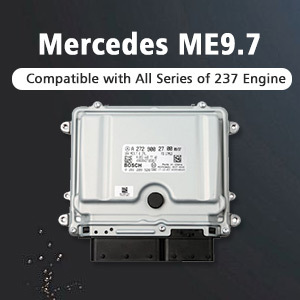 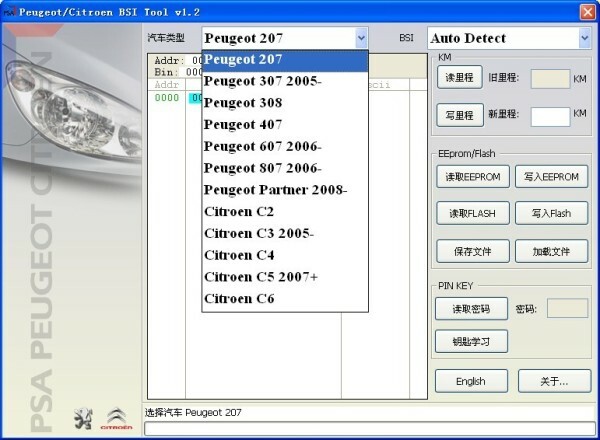 These days, UOBDII.COM engineer successfully tested ABRITES Commander for Peugeot Citroen 5.10 software.So far, ABRITES Commander for Peugeot Citroen V5.1 is available with English, French and Turkish, so it will be sought after by the users whose native language is French or Turkish. 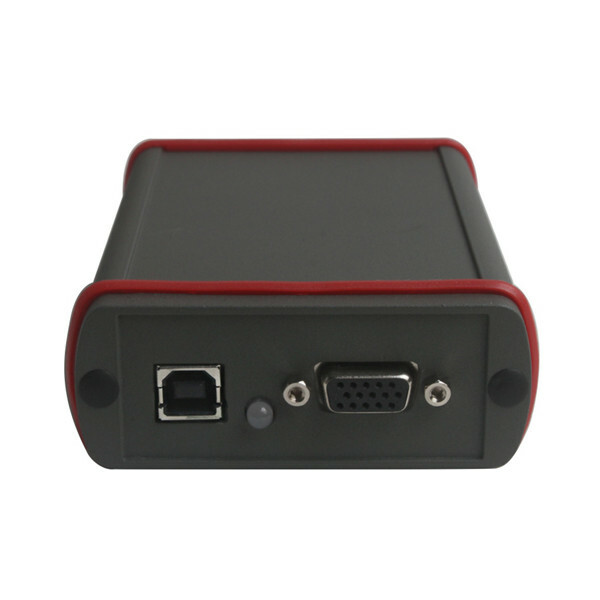 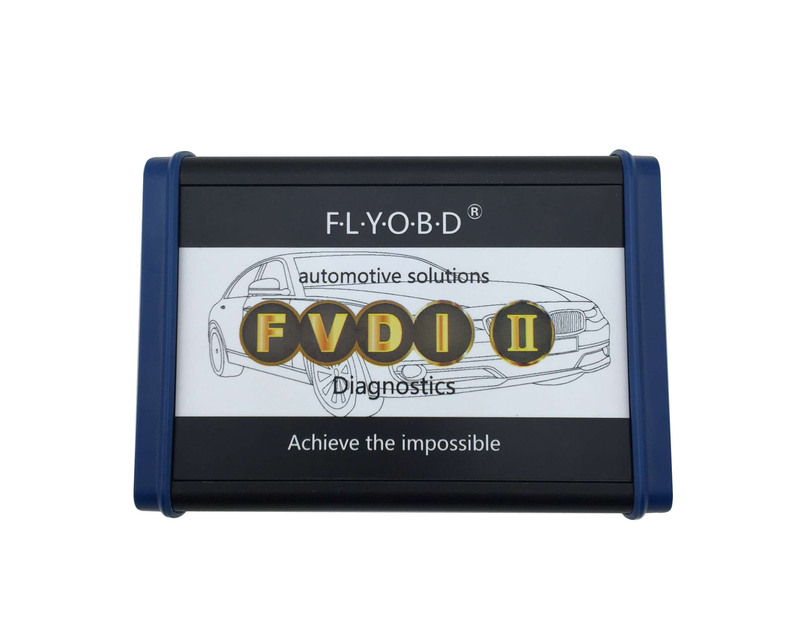 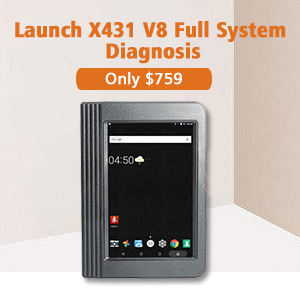 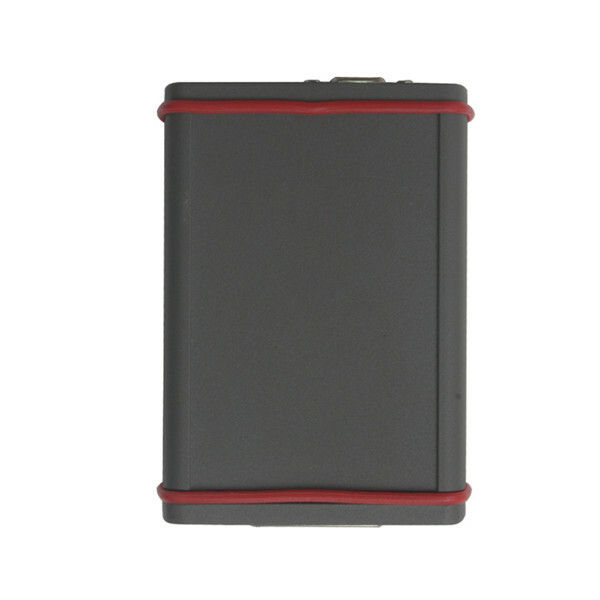 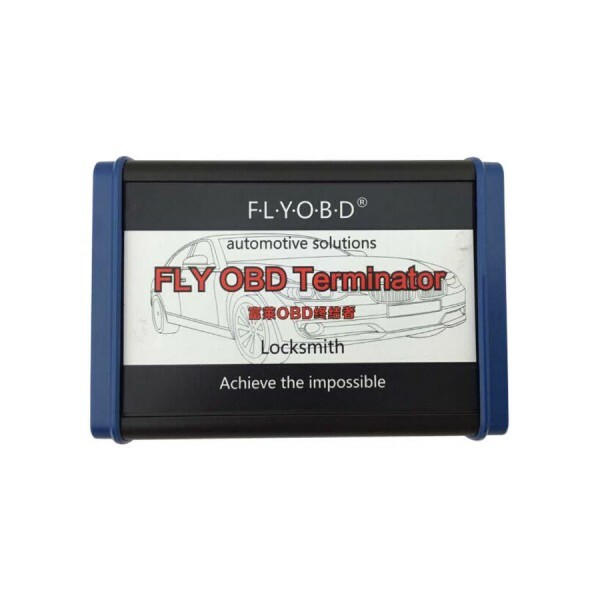 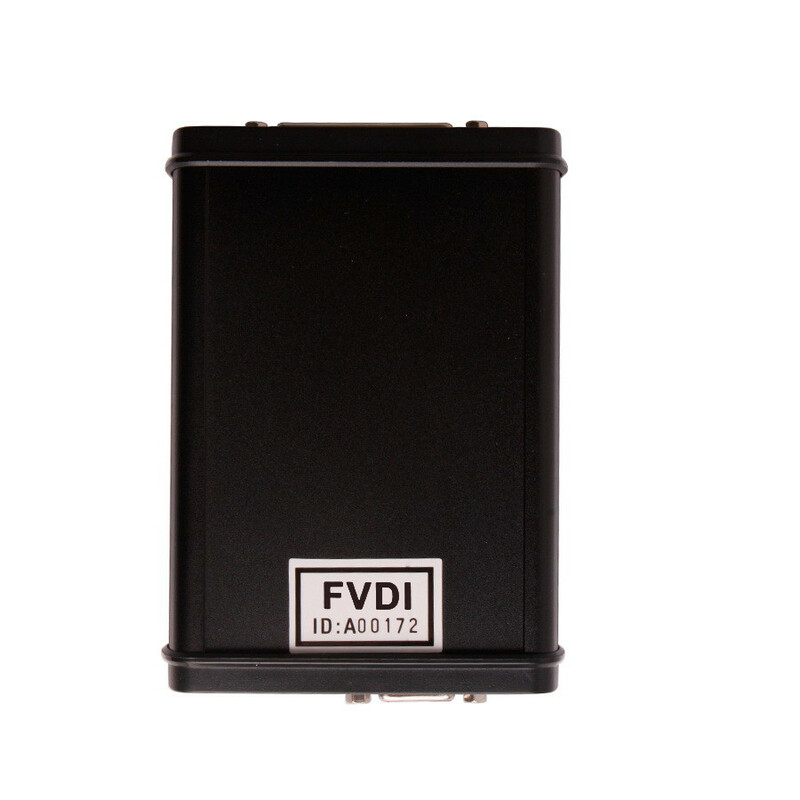 SVDI PSA ABRITES Commander for Peugeot Citroen V5.1 help diagnose, mileage correction, pin code reading, key programming and special functions. 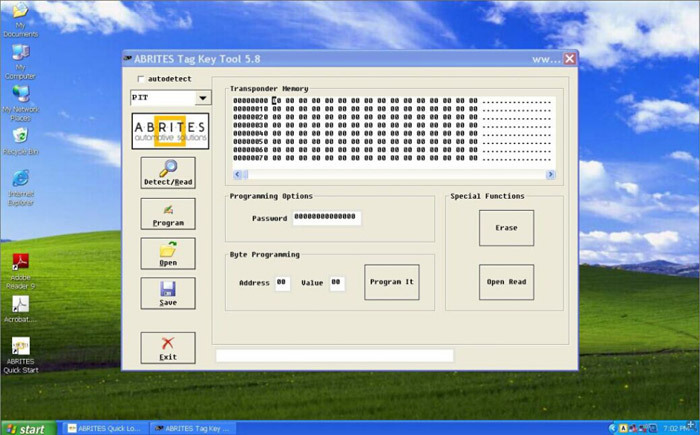 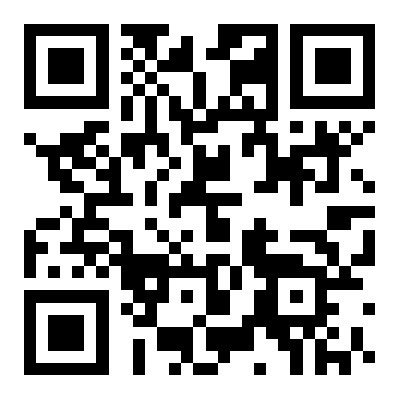 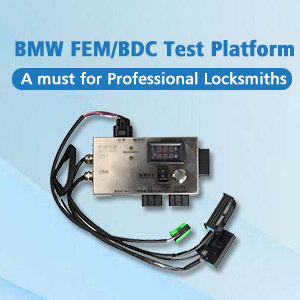 Moreover, it is with free Tag key tool software V5.8. 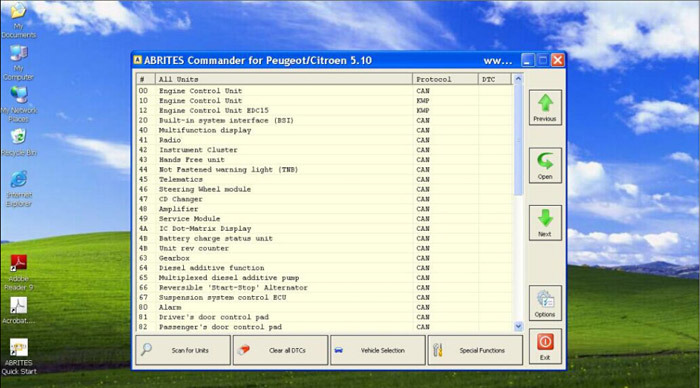 Next question is what ABRITES Commander for Peugeot Citroen V5.1 can do? 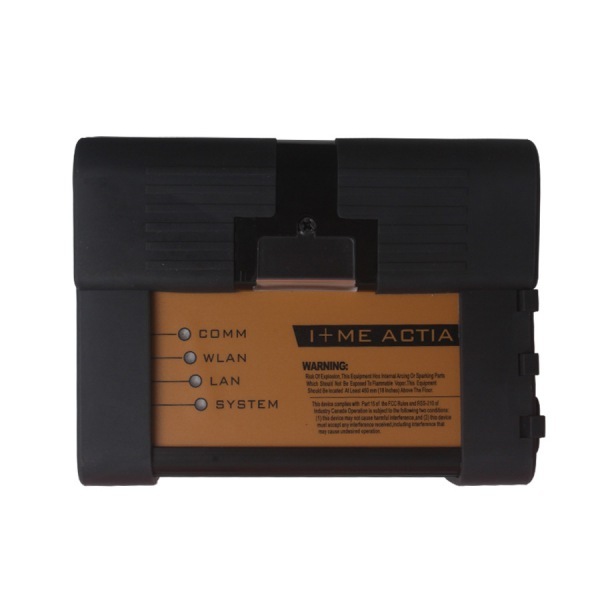 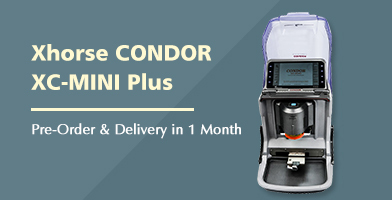 (SID801/SID802/SID801A/SID803/SID803A/SID804/SID806) – Flash/ Eeprom read/write, Edit service list, Read ange PIN code.